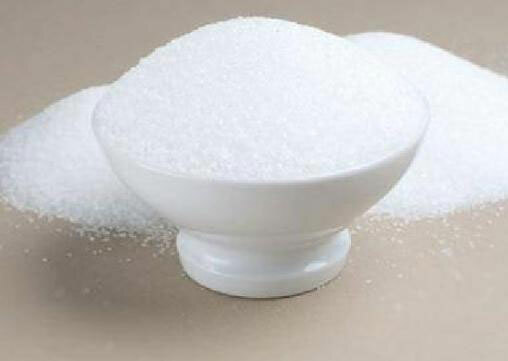 We have a number of large suppliers enabling us to offer ICUSMA Sugar sourced predominantly from Brazil as well as Australia, India and other parts of the world. We procure the Sugar only from highly trusted and respected sources. We are one of the leading Refined ICUSMA Sugar Exporters. Our customers also refer to us as the only trusted White ICUSMA Sugar Exporters Australia. We have never delayed any order of the customers for ICUSMA Sugar. Our ICUSMA Sugar is of unparallel quality and we offer it at market leading prices.